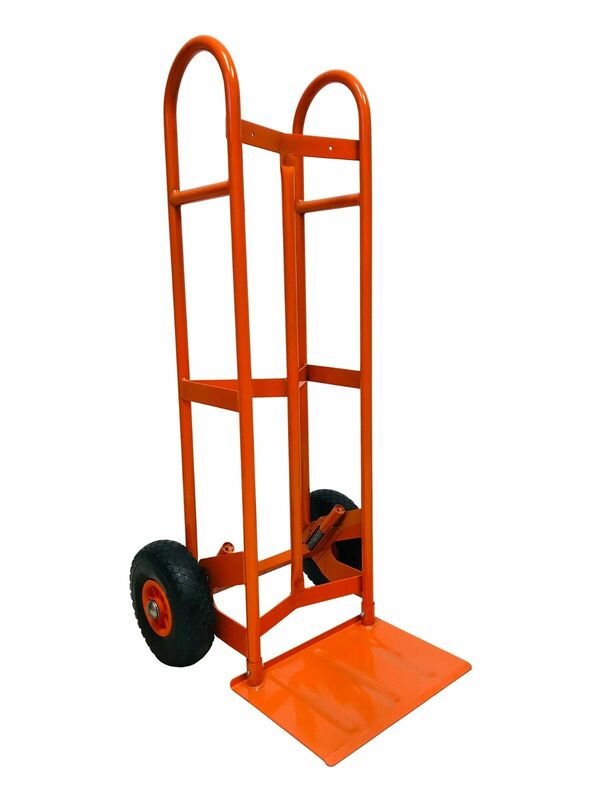 Limiting cartons, when possible, to a maximum weight of 50 pounds to make handling easier. Wrapping items carefully.Providing plenty of cushioning to absorb shock. Using sturdy cartons that close. Making sure cartons are firmly packed and do not rattle, bulge outward or bend inward. Not mixing items from different rooms in the same carton, when possible. Ensure your presence at the time of packing / loading /Unloading. Give proper and specific instructions to the Care Home Relocation Team. Check The list of Goods handed over and tally at the time of unloading. Inform the team about about fragile or precious items. Check of the entire house- basement, closets, shelves, attic, garage, every room. Give proper contact numbers to the CARE HOME RELOCATION team. Get complete route map form the driver and phone numbers so you can call the driver or company while en route.